Place the beef and parmesan cheese in a bowl. Crack the egg in the bowl as well. Knead until well combined. Flavor with your favorite seasonings. Mold into about one-inch spheres. Set a pan over high heat and sear the balls in. Make sure that all sides are cooked. Lower the flame and place the lid over the pan. Leave to cook for 5 more minutes. Pour the marinara sauce and cook for another 5 minutes. 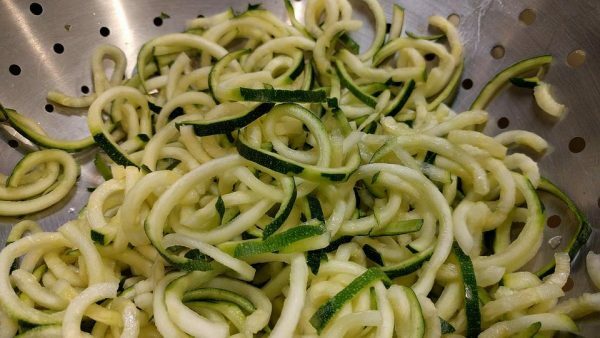 Use a spiralizer to make zucchini spirals. 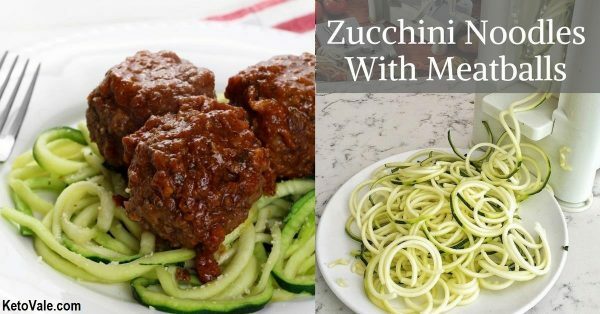 Lightly oil a pan and place the zucchini in for 2 minutes. Toss to cook. 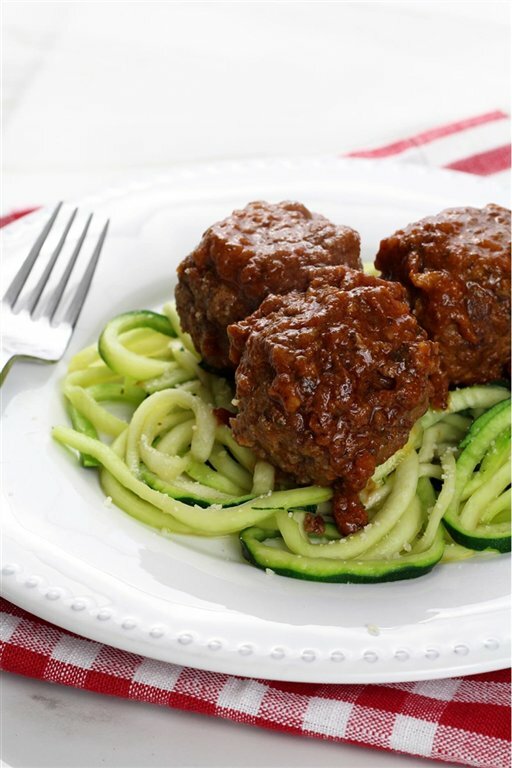 Transfer the noodles on a dish and serve with the meatballs on top.